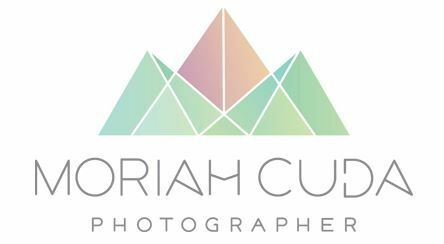 Moriah Cuda Photography - Passionate, enthusiastic, and dedicated to capturing beautiful, creative images of couples in love and of their most important day - their wedding. I am a wedding and engagement photographer shooting primarily in South Florida. I shoot with my husband Jared. Our style is modern and highly art-driven. We strive to capture candid moments as unobtrusively as possible, and create colorful and beautiful portraiture as unique as each couple. Our clients not only love their imagery but have often remarked that on their wedding day, we offered a sense of calmness and peace in the moments of stress that any wedding brings. We believe in not only creating amazing art but also providing the best service!